A puzzling set of footprints lead Joe and his sister Sally on a quest to find out where they came from. They most certainly had to come from a dinosaur and not just any dinosaur but a hungry, heavy dinosaur with very tiny feet. As Joe and Sally follow the clues, they discover that besides being hungry, the dinosaur loves swimming and dancing but also has a headache and a sore foot. Joe and Sally must prove to their dad that the dinosaur is not extinct so they build the perfect dinosaur trap. Latimer's hilarious penciled illustrations of the dinosaur trap adds fun to the craziness of their quest. 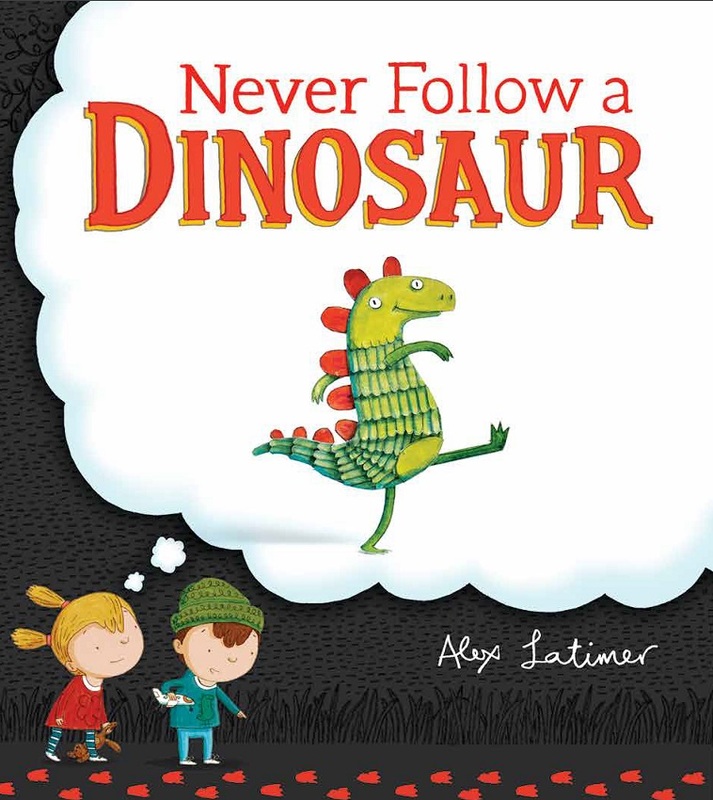 The lovable dinosaur wins the hearts of the determined siblings in such an absurd way that the young reader will be looking all over for tracks so he can find a lovable dinosaur too.